Essen SPIEL ’15 is right around the corner. With over 1.000 new releases confirmed, it can be a jungle to find out what games are worth looking into. So to help you through that jungle I have included 6 of my most anticipated games. 7 Wonders is a good game and a game many people know. 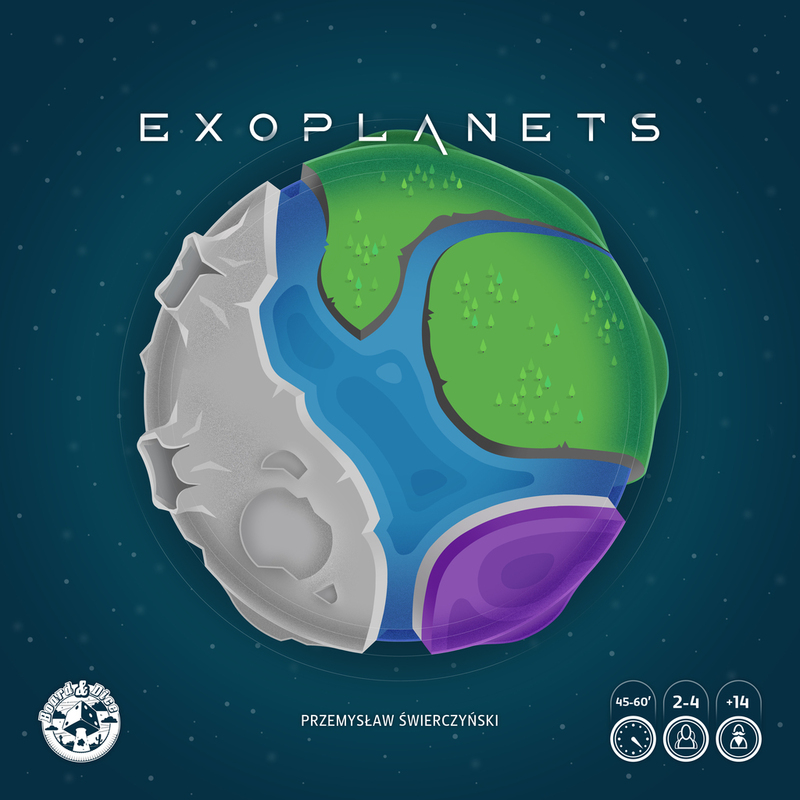 While it has never been my favorite game, because I own so many similar games I would rather play, it is still a very solid game with many good expansions that make it even better. But it is its own game. 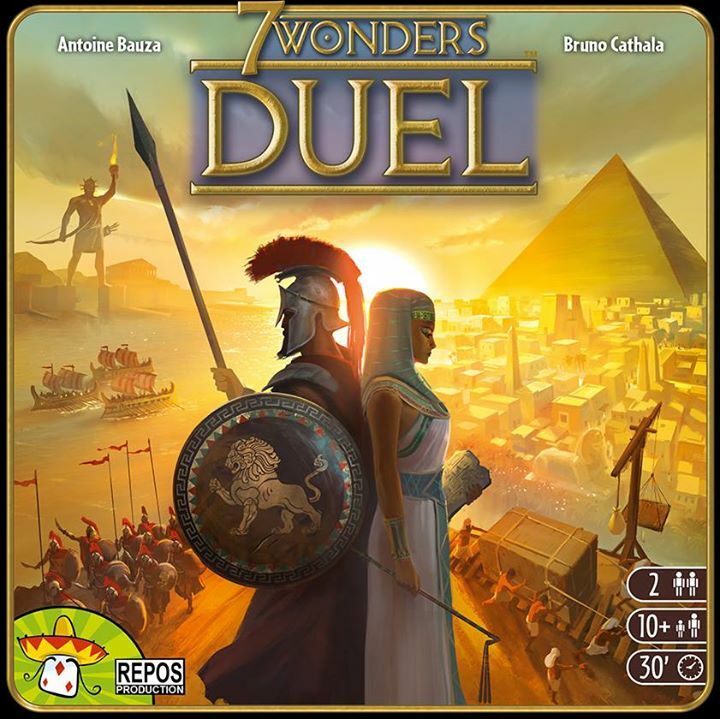 It’s not just a 2 player version of normal 7 Wonders, but introduces new mechanics and extra win conditions. While it maintains much of the same feel as its original game the drafting mechanic is very different, and very interesting. Theme is such an important thing for me, and the viking theme has been used far too little (and way to many times in a bad way). So I was so happy to find a good solid game with a Nordic viking theme. But not only is the theme great, the mechanics seem solid. Many people have described it as a better version of the game Lords of Waterdeep (a very well made game by any standards). The game includes two of my favorite mechanics: worker placement and dice rolling. So for me it ticks all the right boxes. 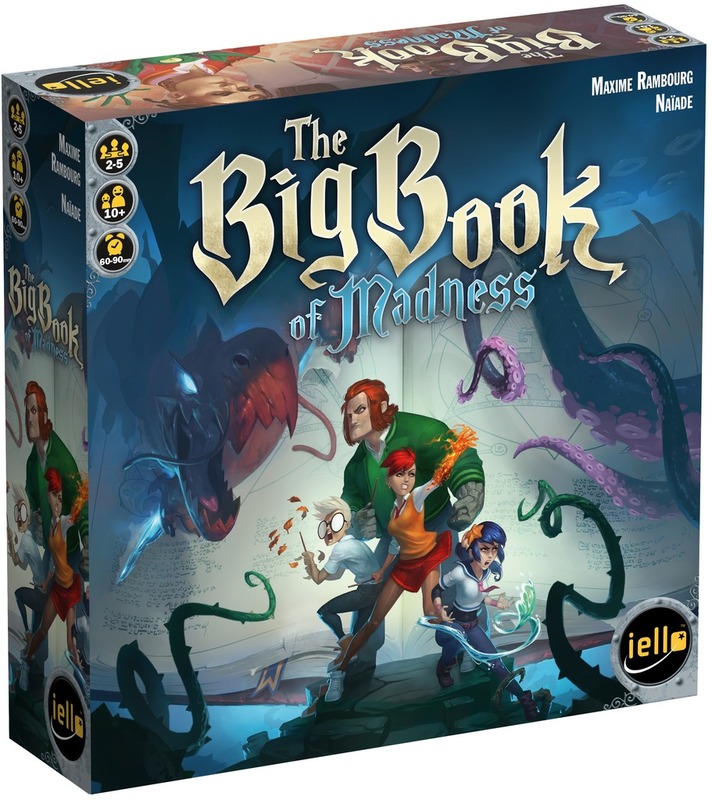 This is a cooperative game fro IELLO, with stunning art done by the legendary Naïade. In the game you play different elemental wizards that have opened a forbidden book filled with monsters, and now you have to clean up your mess. 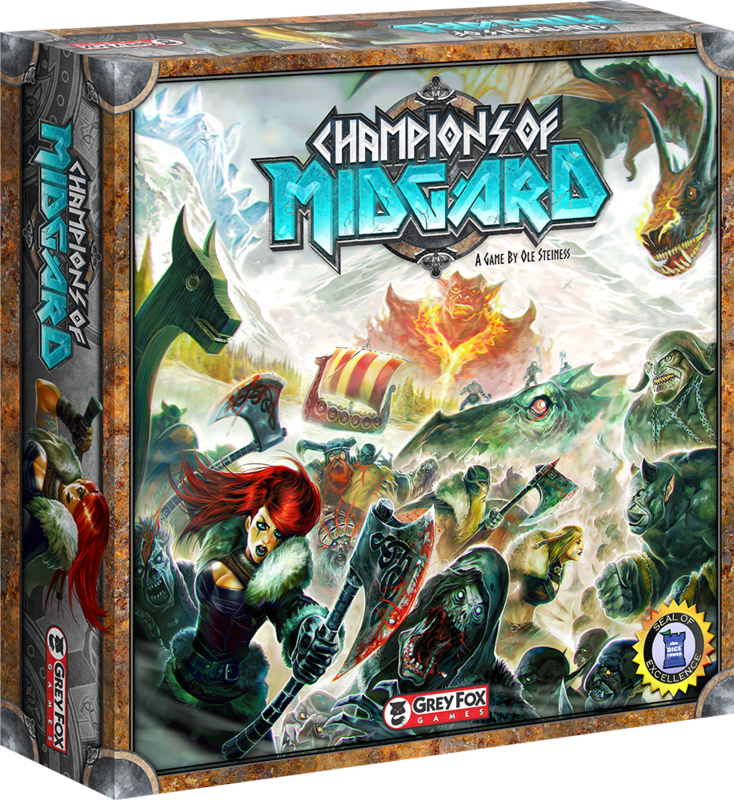 The game has multiple characters that have different starting powers, and uses the deck-building mechanic, so you get to customize your deck during the course of the game. Players win by going through the 6 pages (that also change from game to game) of this evil, evil book. OK I admit it, I’m a sucker for fun games. While I love deep mechanics and games where you have to think a lot, sometimes I just want to roll dice and roar like a monster while I kill of all my opponents. 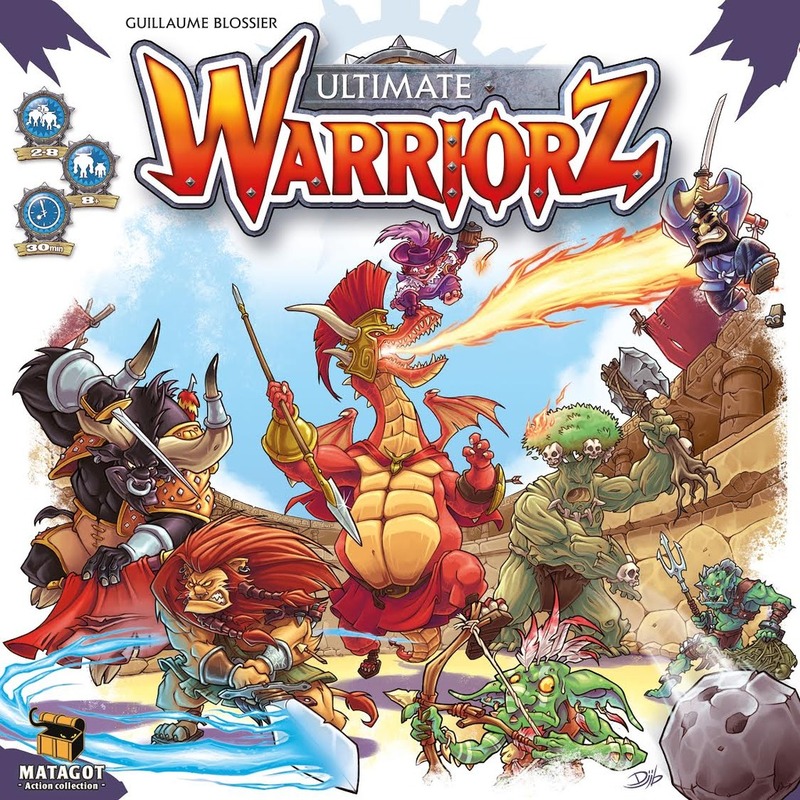 The game includes 8 different monsters that each have their own stats and their own unique cards that are played during combat. The game plays up to 8, and it seems like a blast. Also the box is transformed into the arena you play on, a little silly yes, but fits in great with the feel of the game. 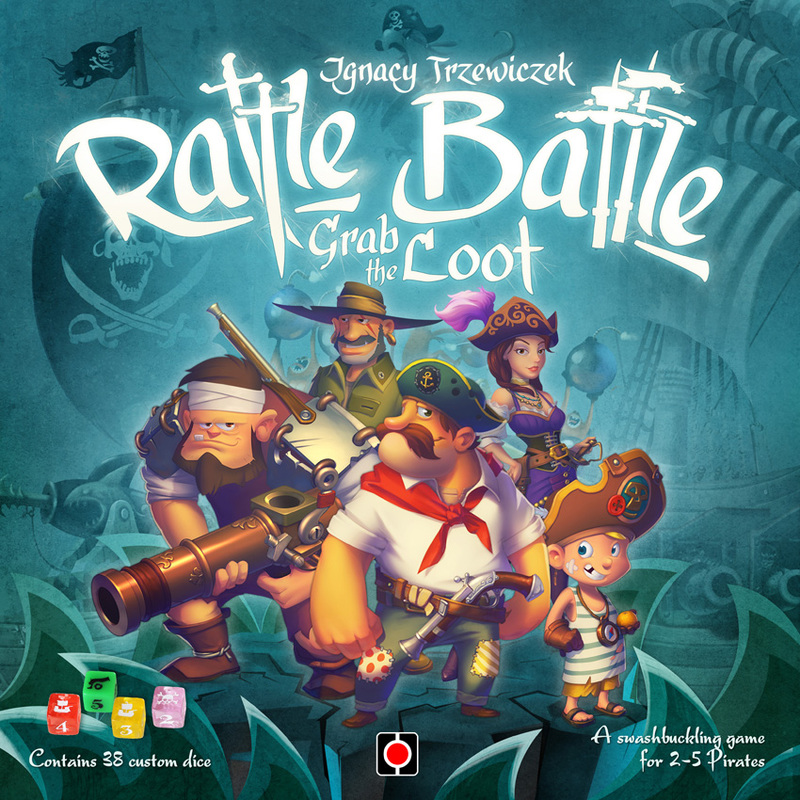 Pirate games are hit or miss for me, some are good, but most are very bad. This however looks to be one of the better ones, albeit a very silly one. You pick up a bunch of dice (some are players dice, some are merchant ships, some are other event dice) and rattle them, and throw them in to the lid of the box. This will results in some battles that eventually will end up giving some of the players some loot, that can be used to upgrade your ship and crew. I would get this game just for the awesome components.